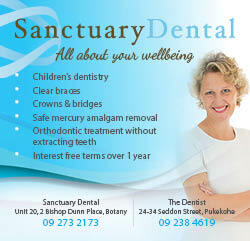 Your comfort and experience with Sanctuary Dental is paramount. You may just need some reassurance, however we understand that many people suffer from fear and anxiety when visiting the dentist. If you do, consider “sleep dentistry” or IV sedation. Intravenous Sedation is a technique using a sedative, given using a vein in your arm, to relax you. We continue to use more sedative as it is needed throughout the procedure, so that treatment is very smooth and comfortable for you. You will not have a clear memory of the time you are sedated although you remain conscious throughout the procedure and the time seems to pass very quickly. With experience in paediatric (children's) dentistry we also offer the option of oral sedation for nervous children, or children undergoing more invasive treatment. Oral sedation is a safe and effective way of calming children’s anxiety associated with dental treatment, although it does require their co-operation. We ask that a parent or care-giver remain with the child throughout the procedure so that the child feels safe and secure. You will need to allow resting and recovery time after the procedure. 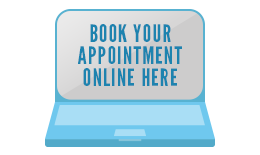 For more information on our sedation options contact our team.